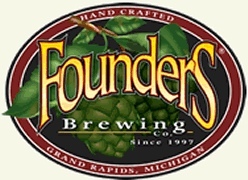 We’re excited to be back at one of America’s finest breweries, Founders Brewing, in Grand Rapids, MI! We’ll be joined by Gulfport, Mississippi’s finest, Rosco Bandana! Rosco kicks off at 9:30, Dirty Bourbon closes it out at 11.